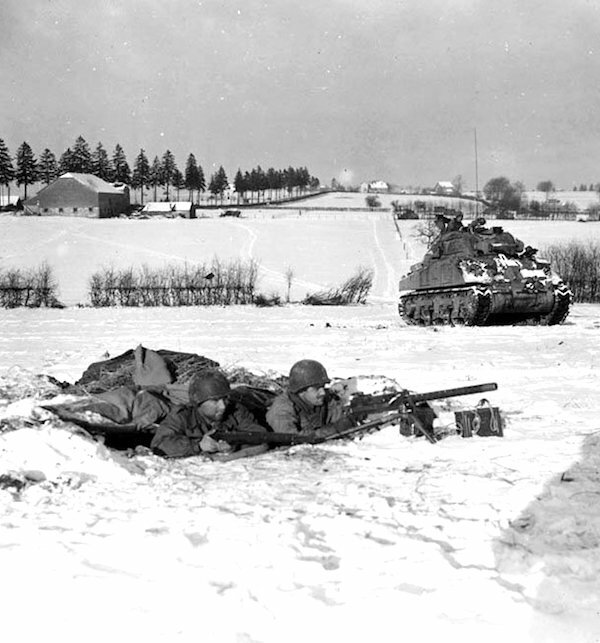 During The Battle of The Bulge, the town of Bastogne was encircled for a week until US armoured forces broke through. 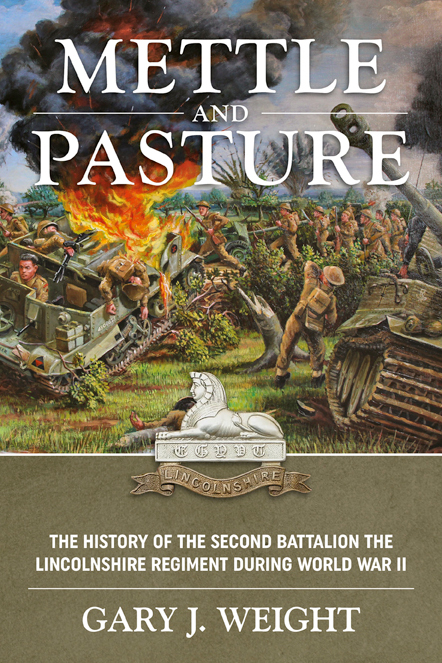 During that week and for a considerable period thereafter it was repeatedly shelled and attacked from the air. Some buildings were completely destroyed and many others damaged but after post-war reconstruction the layout of the town remains pretty much as it was. 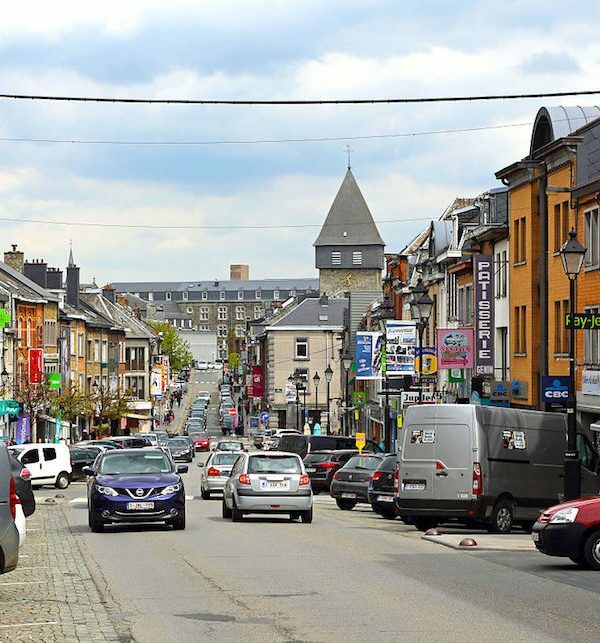 Today Bastogne is a lively college town very similar in size and population to Bayeux in Normandy. Accommodation is available in the centre of the town where there are a number of decent restaurants - links to a few of the larger hotels are listed below. 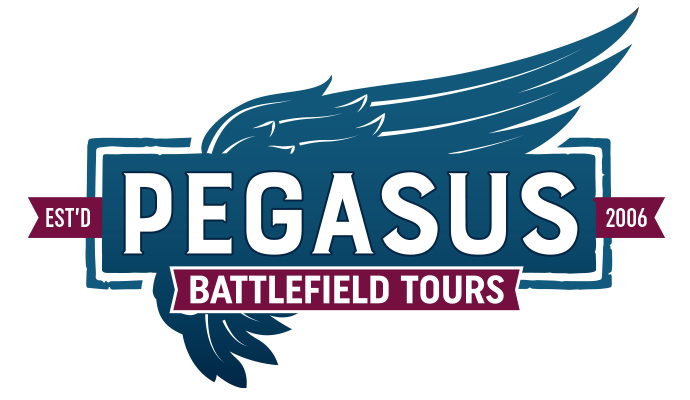 Given you have your own transport then there is a wide variety and many places to stay in the Bulge area. The guesthouses are particularly good and many carry their own history of events during the battle - HQs, Supply depots, Aid Stations etc. Links to a few places are listed below. 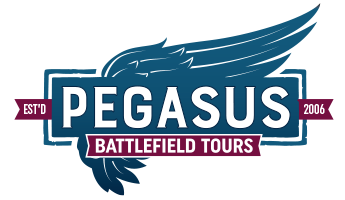 The Ardennes has a wide variety of accommodation that will suit every taste - camp sites, gites, farmhouses, self catering apartments, beautiful manor houses, B&Bs and budget hotels right through to top range hotels with all mod cons. 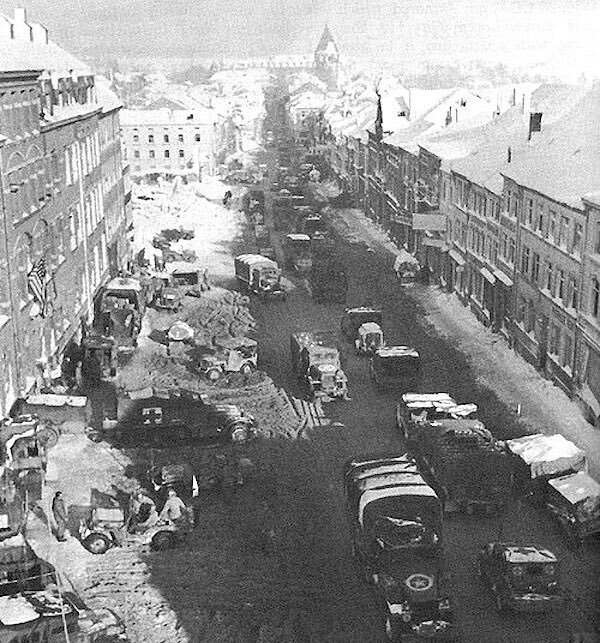 Accommodation is recommended either in, or not far from, Bastogne.